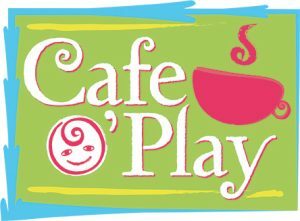 Cafe O’Play is Northeast Ohio’s premier indoor play cafe created to offer families healthy food options and physically-active play in a safe, clean, and comfortable environment. There are two main areas to Cafe O’Play: the coffeehouse/cafe area, where everyone enters through, and the large indoor playground. 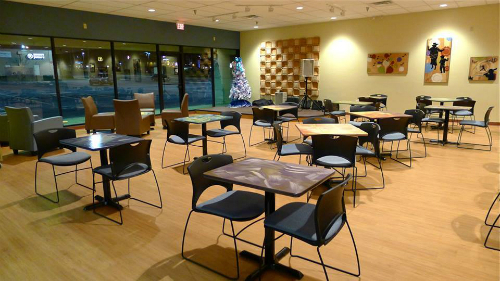 In the cafe parents can sit and relax while their kids play nearby in the indoor playground. The play area is separated from the cafe by a wall with large windows, giving complete line of sight into the play area from the cafe area. The menu offers a variety of premium sandwiches, salads, soups, and desserts. Perfect for a snack, lunch, or dinner. Kids meals, such as Chicken Tenders and Turkey Wraps are available as is our popular Kid Tin where you can pick from over 20 different healthy options like fresh fruit, granola, cheese, ham, turkey, crackers and much more. The large play area includes a toddler-specific play area for children up to 48 months comprised of cushions, ramps, toys, and a small climbing structure. While the larger climbing structure for older children consists of a series of colorful slides, climbing structures, obstacle courses, ramps, and stairs. Near the climbing structure is our popular dance party room and Gaga Ball Court. Another unique feature of Cafe O’Play is an EyePlay interactive floor. This play system features an almost unlimited amount of games projected onto an 8’x12’ white floor. Games can be changed in difficulty level based upon age group. In addition to the fun of being at Cafe O'Play, there are also many special events and classes that take place at a variety of days and times each week. 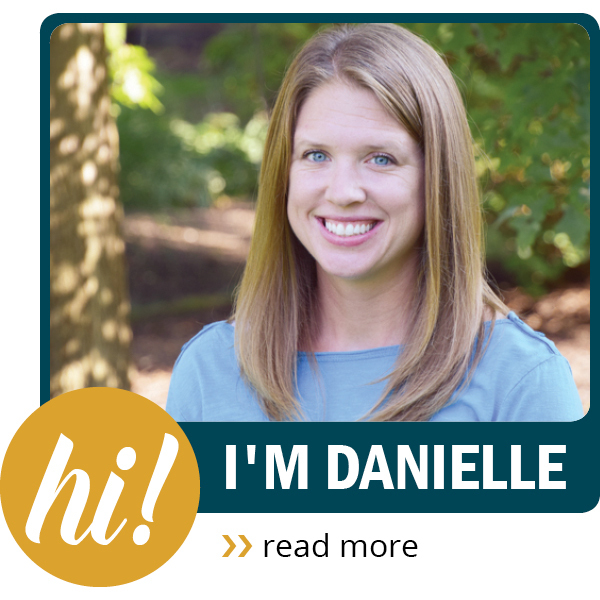 Families can enjoy arts & craft time, character appearances, book clubs, magicians, story times, and more. 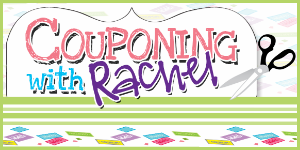 Visit the “Cafe O’Play Event Calendar” for information on these upcoming special events. 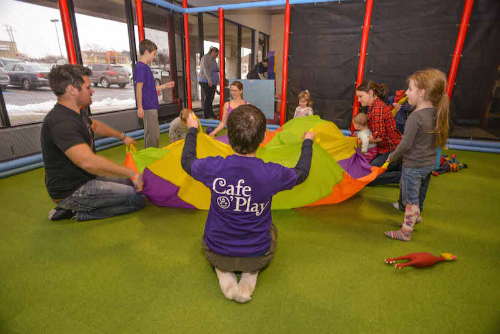 Birthday parties at Cafe O'Play are both fun for kids and relaxing for parents. The friendly staff at Cafe O'Play will do all the work while you get to relax and enjoy the special day with your child. 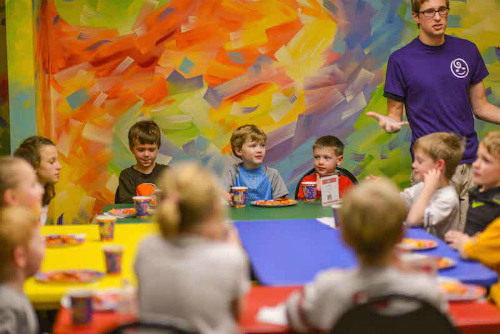 Birthday party packages include a trained Party Hero that will be with you from start to finish, a private party room, customized attractions of your choice, food & beverages, decorations, play time and more. All aspects of your party at Cafe O'Play can be planned through their online party registration system. Cafe O'Play is located at 911 Graham Rd. Suite 27 in Stow, OH. It is accessible off the Graham Rd. Exit on Route 8 and are located in the Graham Square Plaza directly left of the Walmart parking lot and behind Subway. Most GPS programs bring you to the entrance to Graham Square Plaza off of Graham Rd. When using this entrance, drive in and when the entranceway comes to an end, turn right. Cafe O’Play is located at the eastern edge of the plaza.